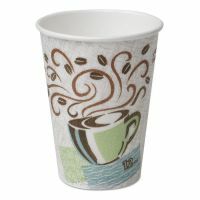 Toasted marshmallow mocha coffee K-Cups®. 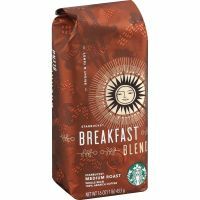 Start the day off right with a fresh batch of brewed coffee! 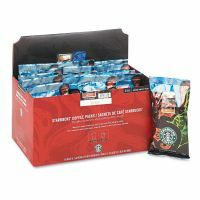 No matter how you prepare your coffee, and whether it’s for the home or the whole office, OfficeSupply.com has you covered! 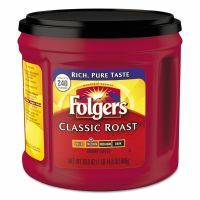 We offer K-Cups for use with Keurig single-cup brewing machines at affordable prices in regular and value size packs. 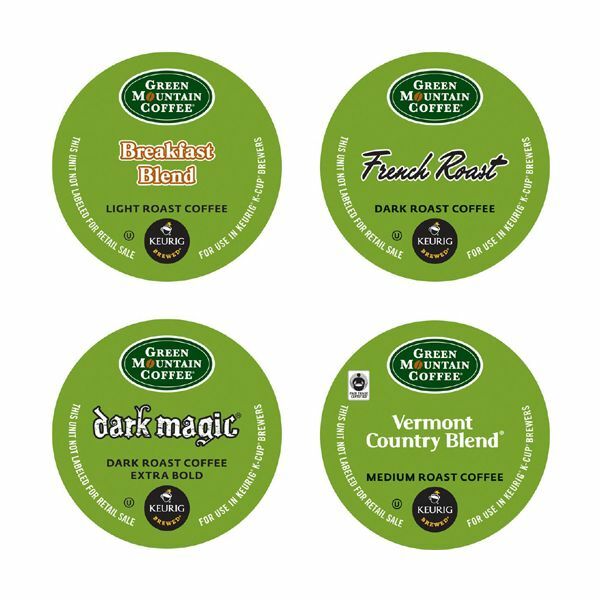 K-Cups come in a wide variety of styles and flavors, in brands including Green Mountain, Starbucks, and Donut Shop. 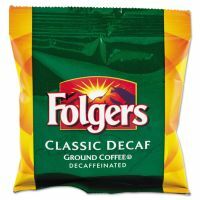 For traditional brewers, we also carry ground coffee and pre-measured filter packs from Folgers, Maxwell House, and many more.